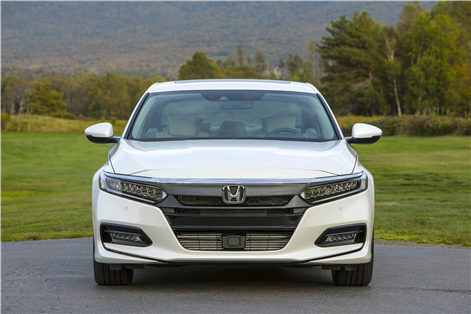 Honda’s managed to find a winning formula in more than one of its vehicles, and despite making small tweaks and changes here and there, have also managed to keep their vehicles in top spot, just like they have with the 2018 Honda Accord. 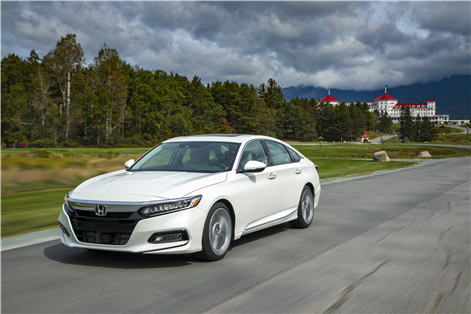 One of the company’s latest “change” is the addition of a 2.0L turbocharged engine in the already popular Honda Accord. 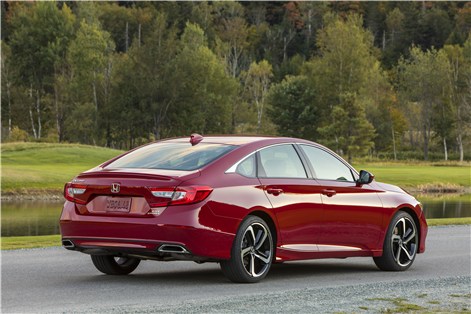 For anyone paying attention, you’ll notice that the 2.0L turbocharged engine used in the Accord is the same found in the decidedly more performance-driven Honda Civic Type R. However, for the Accord, the engine’s been detuned and relaxed a little. 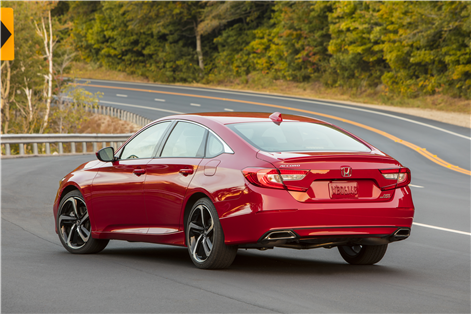 Instead of producing 306 ponies like it does in the Type R, Honda engineers tweaked the output to a respectable (but still more than capable) 252 horsepower and 273 lb-ft of torque. 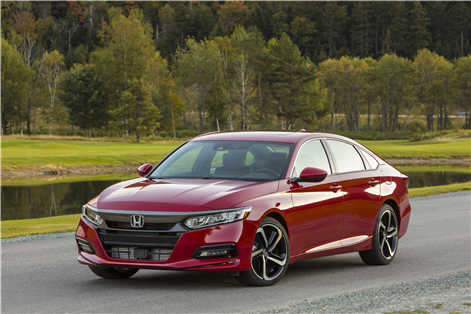 The Honda Accord 2.0L turbo is paired to a 10-speed automatic transmission, which will help the 2018 Honda Accord hit 100km/hr from a standstill in just 5.5 seconds. 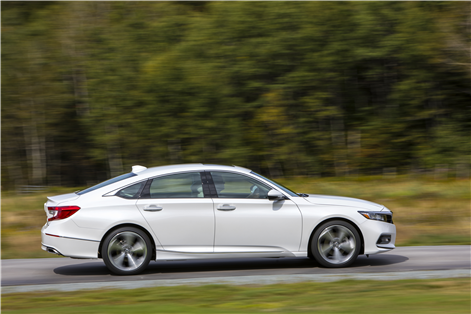 But, it’s definitely not just about performance numbers for the 2018 Honda Accord 2.0T. 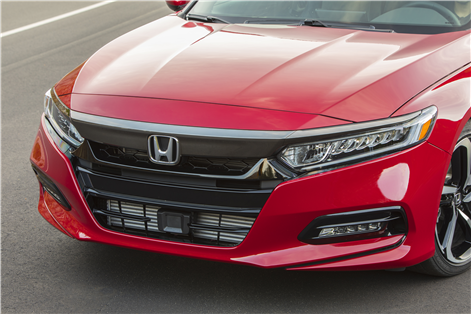 The 2018 Honda Accord features the signature Honda wing chrome grille up front, with sophisticated, classic lines from nose to tail. 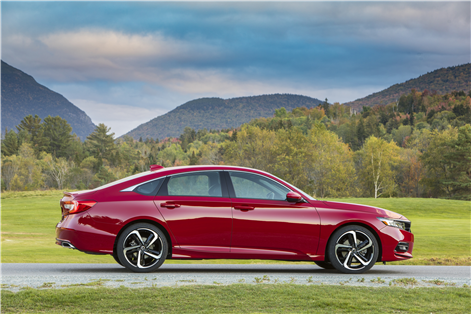 The Accord definitely sports a gran coupe-like silhouette, which helps the Honda Accord assert itself squarely in the modern car design lineup along with the best of them. 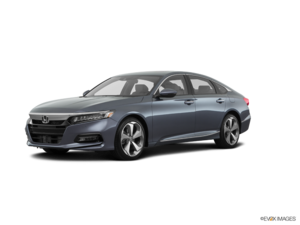 The 2018 Honda Accord 2.0T offers up a great drive, fuel efficiency, comfort and entertainment. 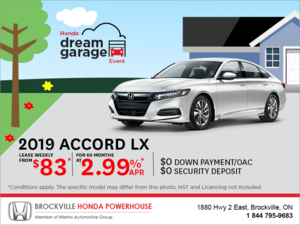 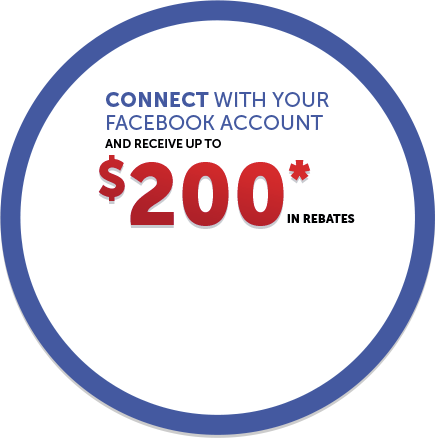 To find out more about the 2018 Honda Accord 2.0T, head down to your local Brockville Honda to speak to one of our experts and don’t forget to book a test drive.